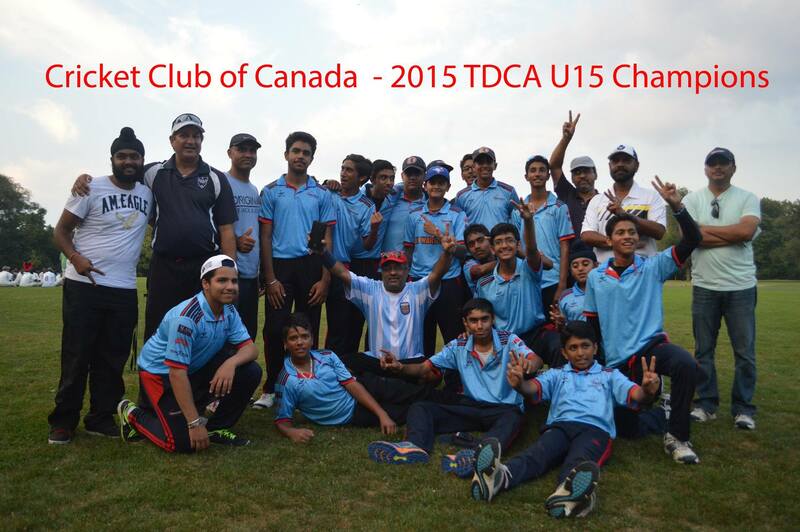 Cricket Club of Canada (CCC) U15s won the Toronto & District CA Under-15 “A” division championship on Sunday at Sunnybrook Park, Toronto. CCC beat Markham Cricket Academy U15s in the Final. Cricket Club of Canada Under-13 158 for 7 wickets (20 overs) beat Australasia Cricket Academy Under-13 131 for 7 (20 overs). Sachin Shemar top-scored for CCC U13 with 58 (3x6s, 7x4s) & Ashdeep Kehal clipped 5 boundaries in his 30.E shan Sensarma took 3 wkts for 29 runs from 4 overs. Eshan Sensarma also lead Australasia batting with 37 runs, Jimil Patel 20. 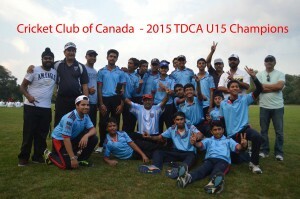 GTA Challengers Under-15 B team beat Qasra Cricket Academy U15 B team by 9 wickets in the 2015 Toronto & District CA Under-15 B Division final on Sunday (Sept 6). Qasra U15 B won the toss, elected to bat and reached 56 for 9 wickets from 15 overs. 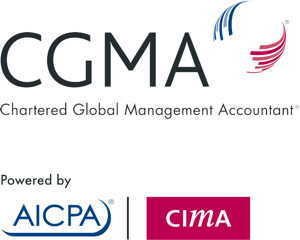 GTA Challengers won with 57 for 1 wicket from 10.5 overs.